Central to our Christian faith is the experience of singing when we worship God. Hymns help form our beliefs and express our deepest convictions before God. 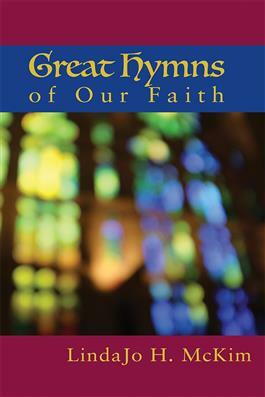 Great Hymns of Our Faith, LindaJo McKim's latest book from Witherspoon Press, shows the relationship between our theological understandings and the hymns of Christian worship.